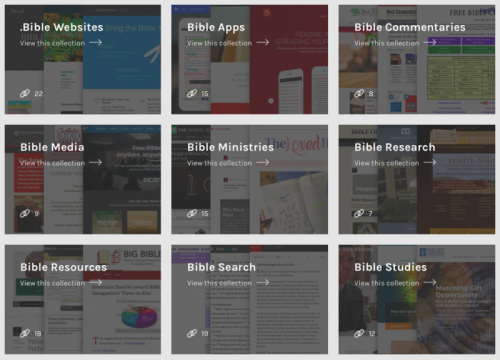 The fastest and easiest way to share the YouVersion Bible app and give the Bible away for free. 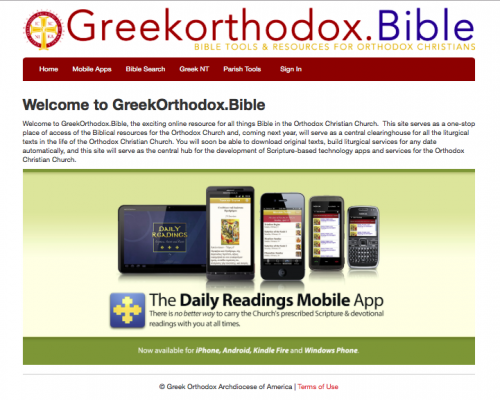 ​GreekOrthodox.Bible serves as the central hub and clearinghouse of Biblical resources and Liturgical texts for the Orthodox Christian Church worldwide. 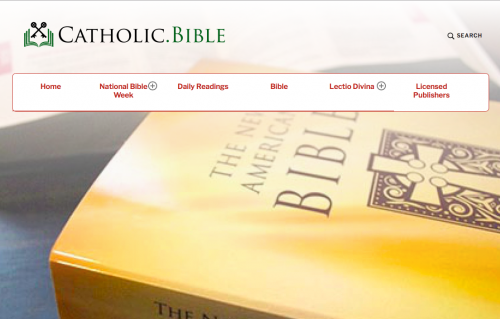 ​Catholic.Bible is the home base for Bible resources, including daily readings (English and Spanish), Lectio Divina (English and Spanish) for every Sunday of the year. 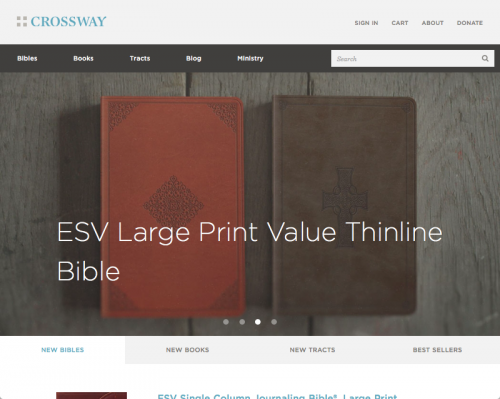 Crossway has become one of today’s leading publishers of evangelical Christian books focused on proclaiming the gospel and applying God’s Word. 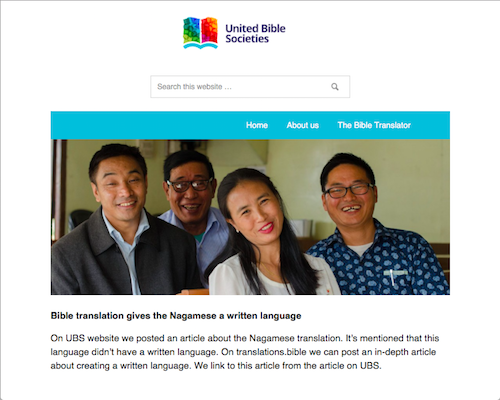 This Bible translation availability project called “UBS .BIBLE Project” is working towards the goal of making the Bible available online for every language. 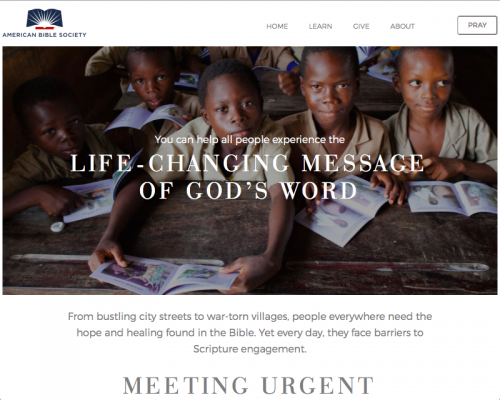 ​American.Bible is the website that features the ministries of American Bible Society. 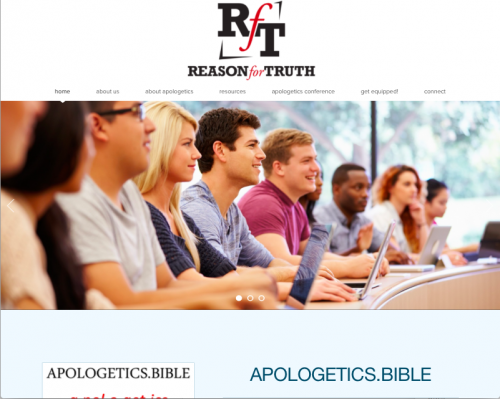 Apologetics.Bible is all about apologetics, dedicated to best in class training in Christian apologetics in effort to equip believer's in Jesus Christ to give an answer for the hope that lies within them (1 Peter 3:15). 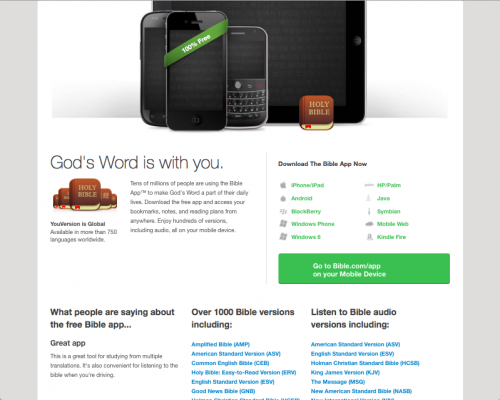 Audio.bible provides a vast library of Bible translations to bring God's church together making disciples from every nation, tribe, language, and people with the tools and technology of today. 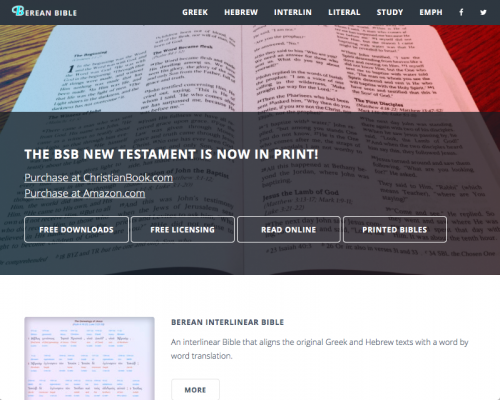 The Berean Bible is a four-tiered study Bible with a smooth and accurate translation that brings out meaning from the Greek and Hebrew root words. 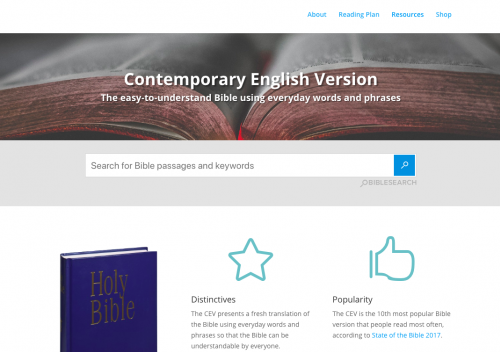 The Contemporary English Version (CEV) presents a fresh translation of the Bible using everyday words and phrases so that the Bible can be understandable by everyone. 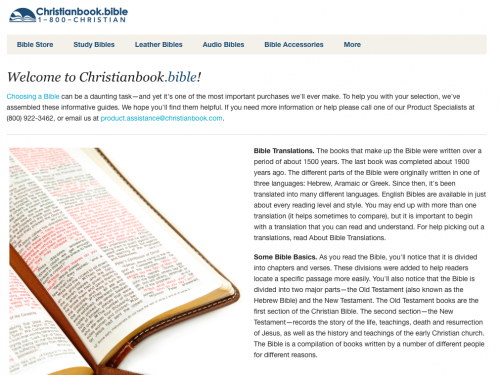 Christianbook.Bible helps people make the best choice for a Bible by offering an informative, friendly narrative of tools. 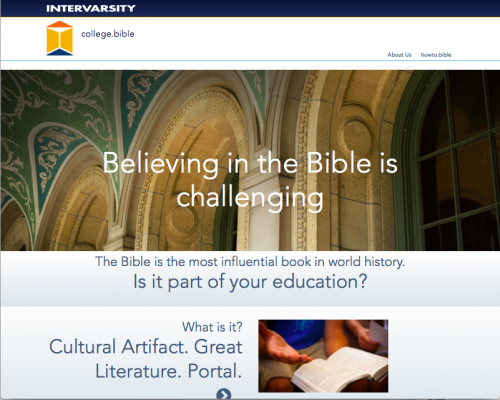 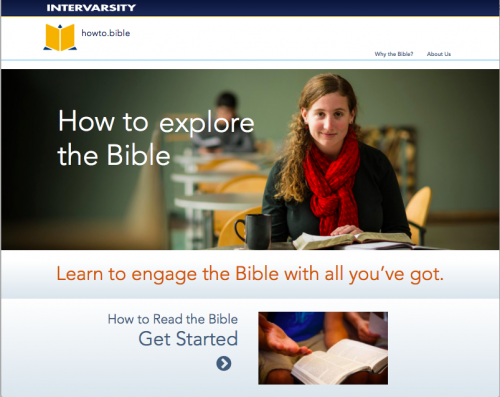 College.bible is a project of of InterVarsity Christian Fellowship/USA, a vibrant campus ministry with students and faculty on college and university campuses. 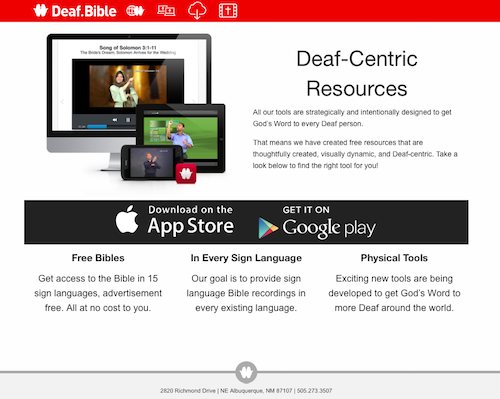 Deaf.bible provides free resources that are thoughtfully created, visually dynamic, and Deaf-centric. 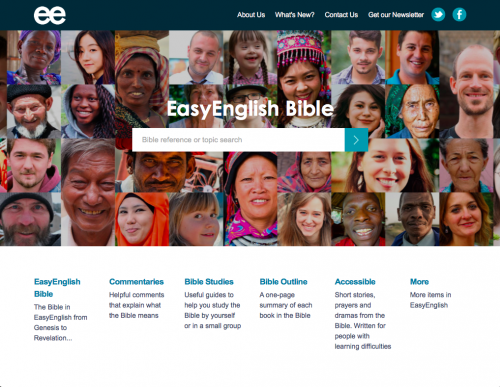 Our mission is to help people to read, understand, and apply the Bible to their lives by providing a Bible Translation, Bible Commentaries, and Bible Studies in EasyEnglish. 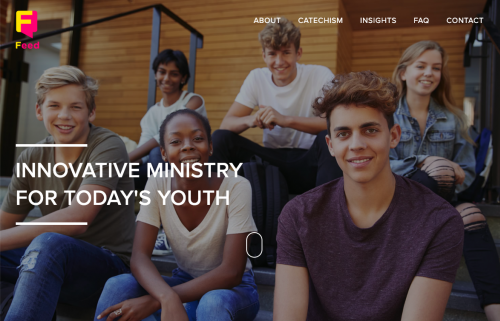 Feed is a community of leaders and innovators who are dedicated to seeing youth ministries in North America succeed in raising up the next generation of Christians. 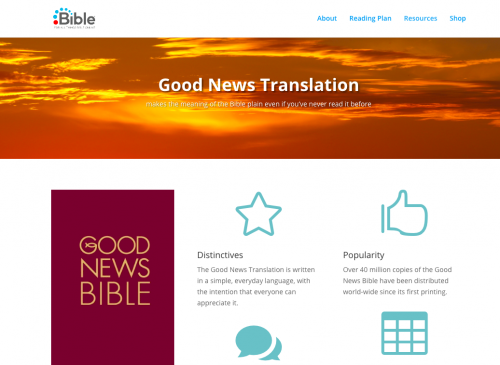 The Good News Translation is written in a simple, everyday language, with the intention that everyone can appreciate it. 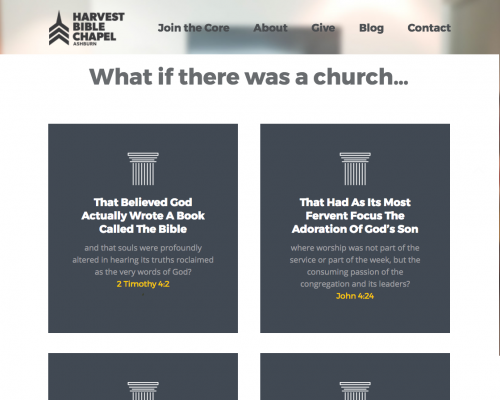 Harvest Bible Chapel is a new church starting up in Ashburn, Virginia. 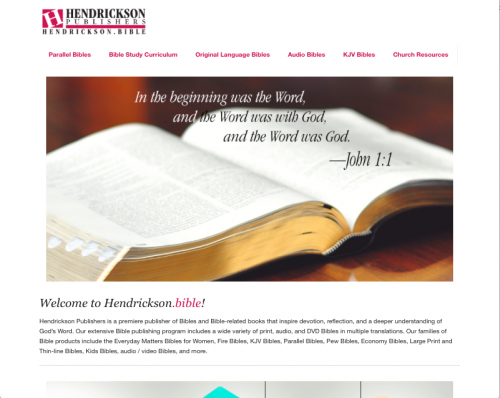 A website featuring the quality academic and Biblical materials produced by Hendrickson Publishers. 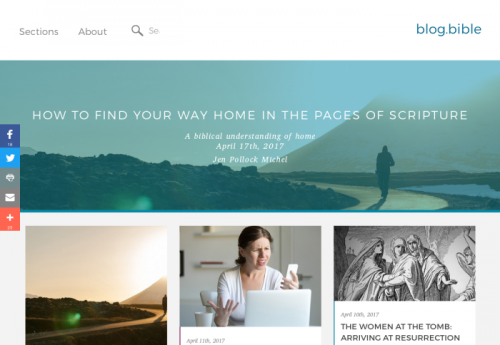 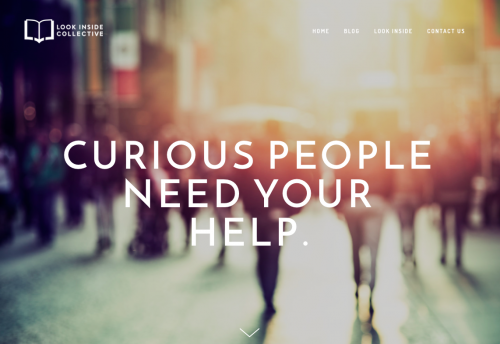 Howto.bible will be a website that helps people start or continue on their journey into Scripture and discover more of the fullness of God in his Word. 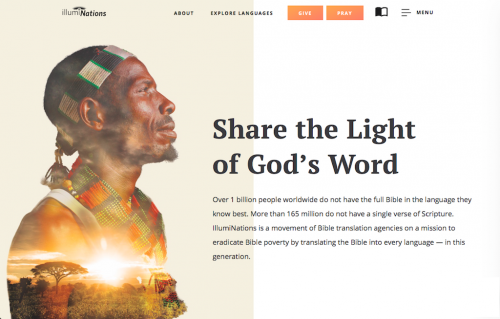 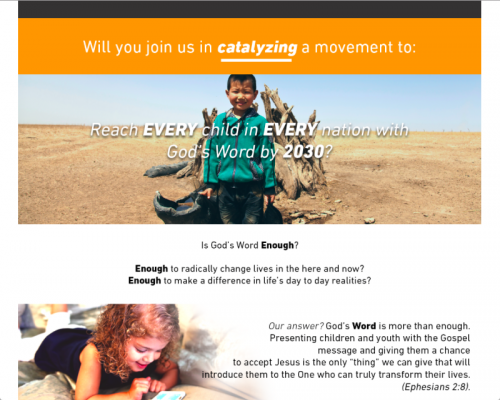 illumiNations is a movement of Bible translation agencies joining forces to see over 1 billion people gain access to God's Word in their heart language so lives can be transformed. 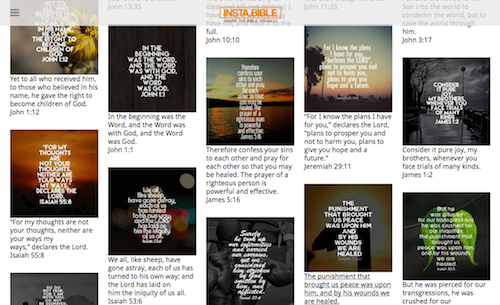 INSTA.BIBLE exists to help you share the Bible visually. 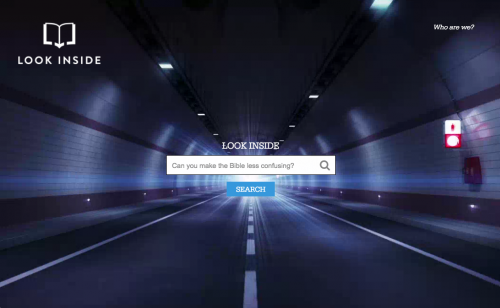 ​Leadership.Bible is the website for Outcomes 365, a one-year lifelong learning experience about Christian leadership. 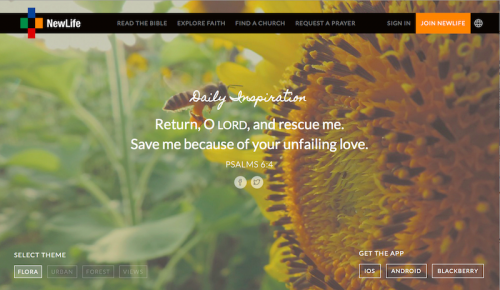 ​Newlife.bible is the online hub for engaging spiritual seekers in the Bible, providing links and information about the NewLife app. 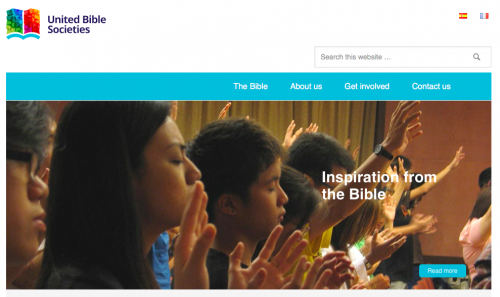 OneHope.bible was launched on World Book Day to feature the Bible as our favorite book! 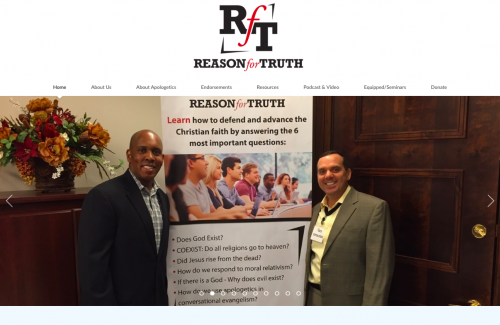 Reason For Truth is an apologetics and evangelism ministry dedicated to equipping youth, families, and church leadership to share their faith in our 21st Century post-modern culture. 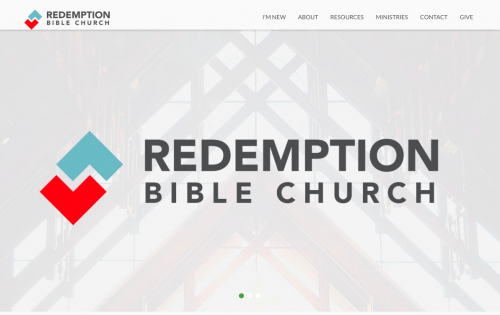 Redemption Bible Church is a new church located in New Braunfels, Texas. 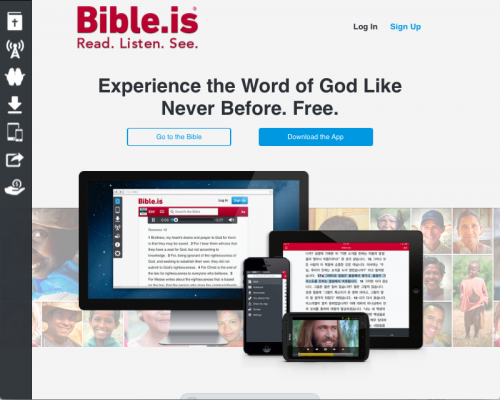 Registrar.Bible is a dedicated reseller for .BIBLE domain names operated by Epik. 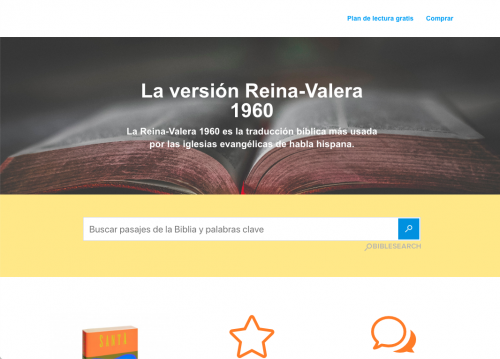 La Reina-Valera 1960 es la traducción bíblica más usada por las iglesias evangélicas de habla hispana. 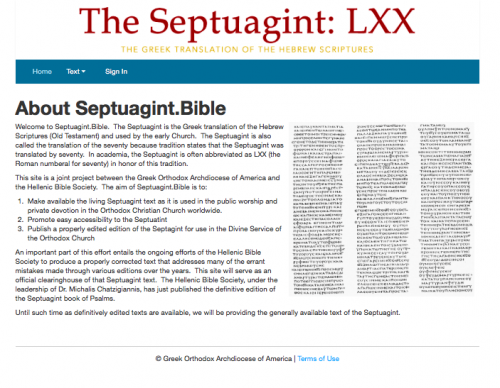 Septuagint.Bible makes available the living Septuagint text as it is used in the sacred services of the Orthodox Christian Church as well as for private devotion in the life of Orthodox Christians worldwide. 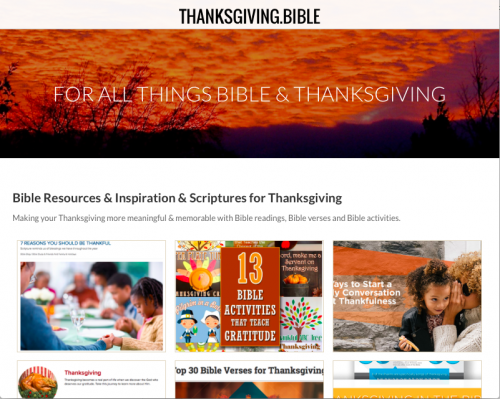 For all things Bible and Thanksgiving. 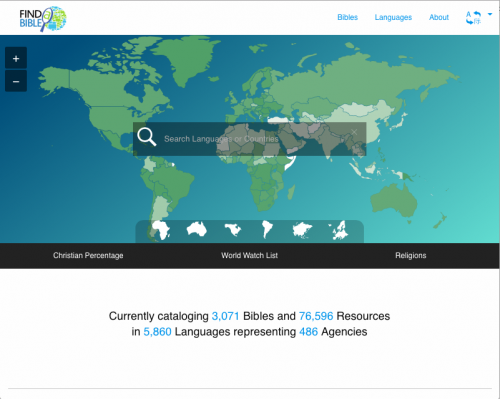 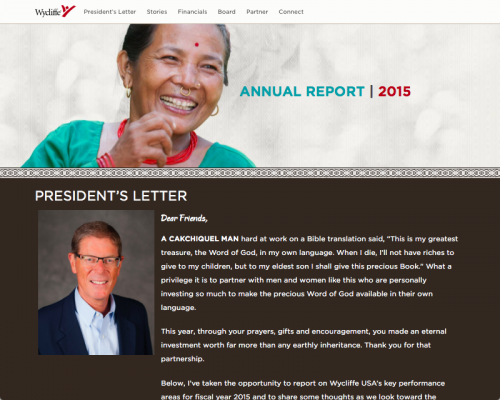 United Bible Societies is currently involved with close to 600 translation projects covering nearly 500 languages. 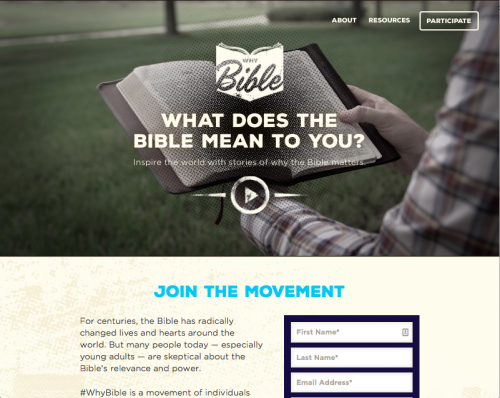 ​Wycliffe Bible Translators USA hosts a #WhyBible campaign in September to spark conversations about the Bible’s relevance to modern life. 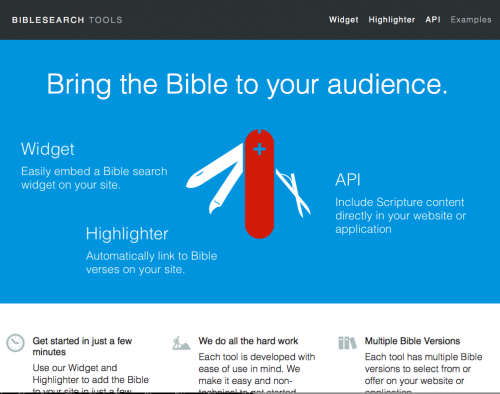 Look at this growing list of websites using brand new .BIBLE domain names!